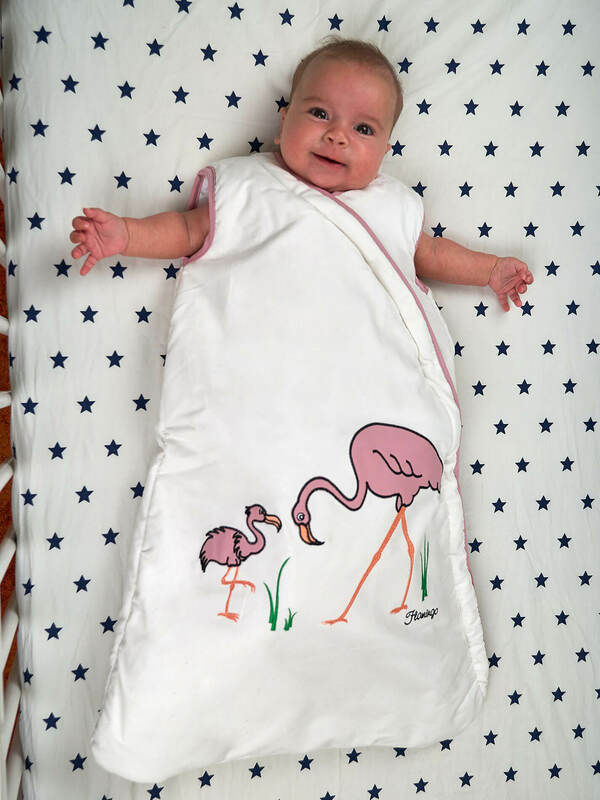 This sleeping bag features an original design with a mother flamingo and her baby standing gracefully in the sea lagoon. A truly beautiful and elegant bird. 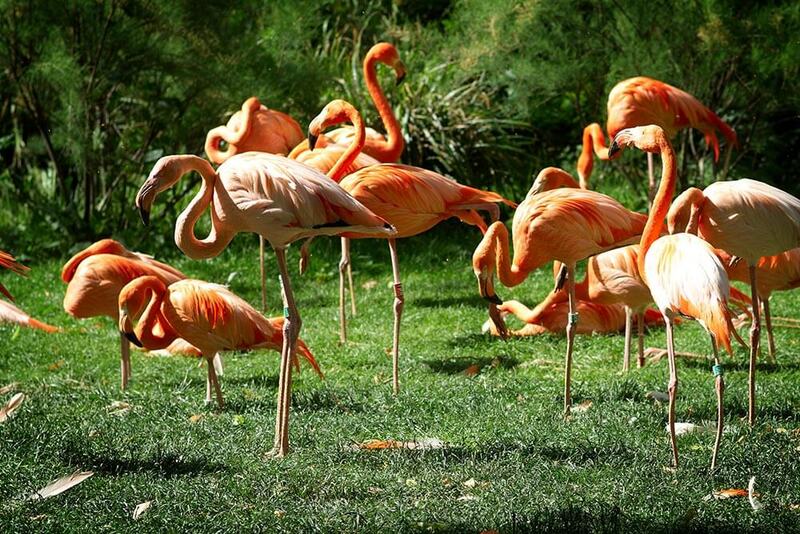 The flamingo’s feathers are usually colored in light pink. It lives in the sea lagoons or in the salted lakes. It really loves to stand on one feet which allows it to self-regulate its body temperature. 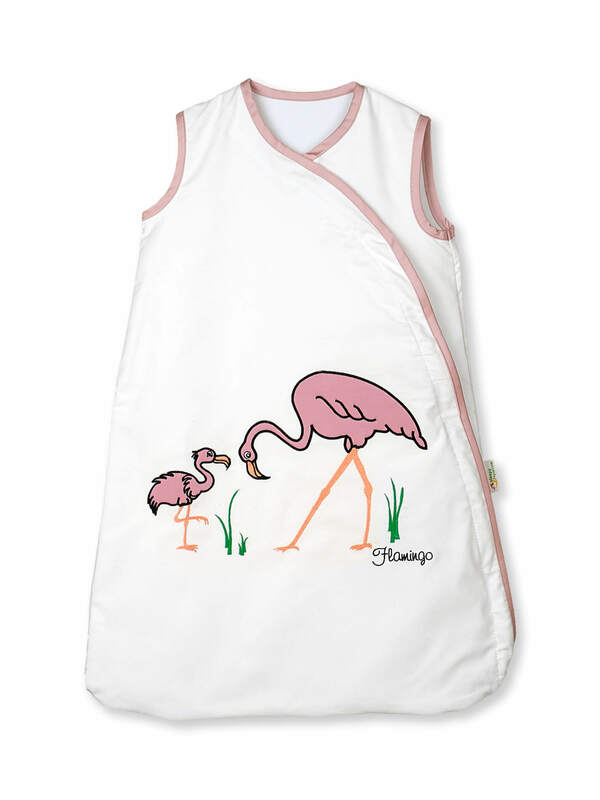 The flamingo is a very social bird – it prefers to live with its relatives and friends and all together eat crustaceans, mollusks, seeds, insects, various types of algae found in water. These birds are really caring for their babies. 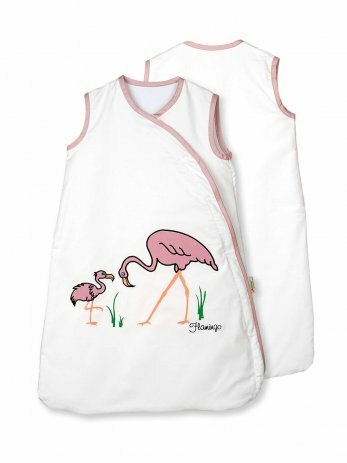 The parents fatherly create the nest for their family, where they feed and keep warm their little ones long after their hatching.